Rare is the artist prolific enough to eventually be invited to pay himself tribute. Neal Adams is responsible for so many of the most iconic covers in DC Comics' history that the publisher has commissioned the artist to draw a month-long series of variants, revisiting and re-imagining famous attention-grabbers Adams himself originally drew, which include some of the most beloved images in the company's catalog. This February, DC will publish 25 variant covers that pay homage to renowned artist Neal Adams, featuring new interpretations of Adams's many classic 1960s and 1970s covers for "Green Lantern/ Green Arrow," "Batman," "Action Comics," "Strange Adventures," among others, incorporating characters and designs from DC's New 52, all re-drawn by the legend himself. Few commercial artists can boast a portfolio rich enough with instantly recognizable work to warrant such attention, but Adams has never been any ordinary artist. Adams distinguished his career by boldly challenging convention in mainstream superhero comics through a dramatic emphasis on anatomy and experimental, dynamic visual storytelling. Depending who you ask, his artistic style either defined the Silver Age or transformed it, but either way it is among the most influential, commercially successful ones in comics' history. A craftsman who seemed to relish the "popular" aspects of his art, it's somewhat fitting that Neal Adams drew 1978's star-studded "Superman vs. Muhammad Ali," because Adams foretold the age of the fan-favorite, star creator-driven comics in a way that somewhat echoed the way Ali presaged the era of the charismatic, controversial superstar celebrity athlete. During his heyday, comic book fans who remember will tell you, they waited with eager anticipation for the next Neal Adams-illustrated story. 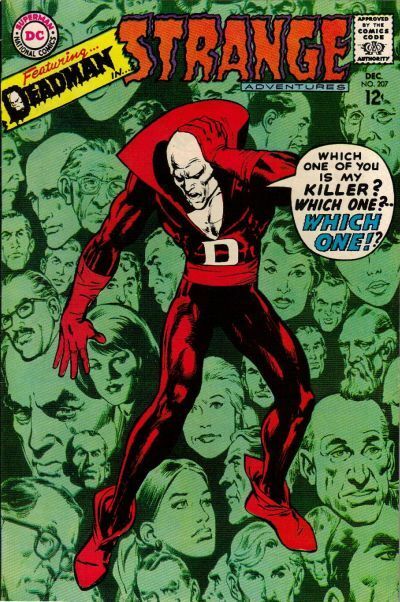 Many a young fan likely learned a great deal about the commercial realities of the world when they opened a freshly-bought comic sporting a Neal Adams cover only to realize another artist had been tasked with the interiors, and that they'd been had. With a rare ability to rope in readers, Adams was a prolific cover artist that found countless ways to sell a story in a single image, a talent DC will honor across its comic line this February. Pencil sketches of the 25 variant covers debuted at IGN, where Adams shared some background on the project, including his initial skepticism at the idea of paying homage to his own venerable career, and how DC managed to bring him around. Each cover will be embellished by a different inker, according to Adams, who says he has finished work on the celebratory series. "I have penciled every single one of them, and they're in the hands of DC Comics. That's right. If this isn't the craziest, weirdest, most wonderful idea I've ever heard, I can't imagine what it is." 24 of the variant cover pencil sketches can be found throughout. Among the homages, we spotted a "World's Finest 180" lookalike, an "Action Comics #400" callback and a "Strange Tales #207" echo, among other familiar hits. 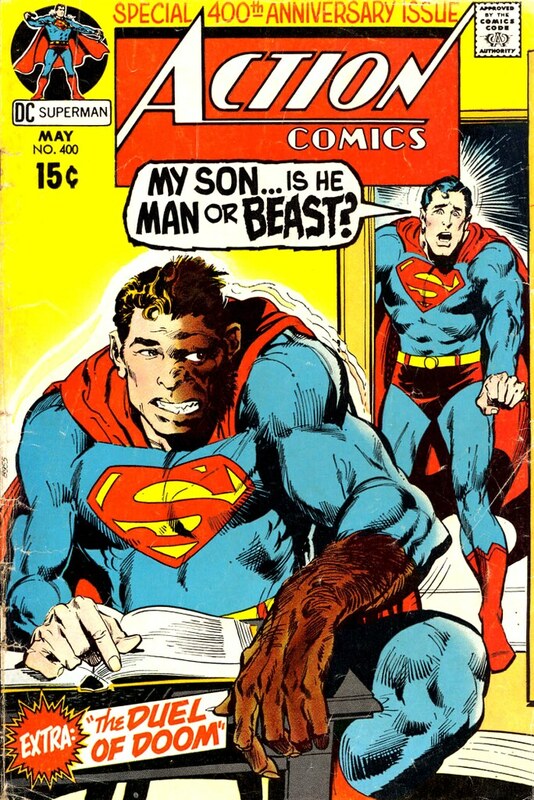 Shout out your favorite Neal Adams homage to Neal Adams and note the issue being paid tribute to in the comments.